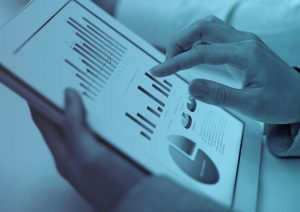 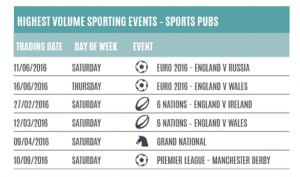 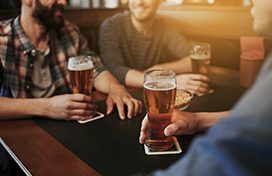 With the Six Nations rugby in full swing, the tournament presents a key trading opportunity for pubs and bars everywhere. 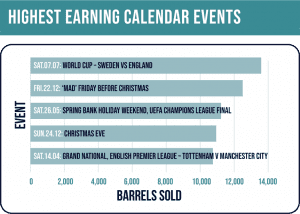 Our new data continues to reinforce the importance of international rugby in driving pub beer volumes. 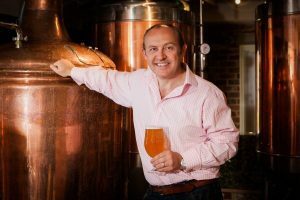 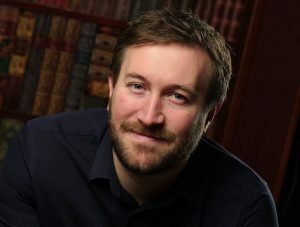 We’re delighted to have secured a three-year contract extension to our existing long-term partnership with Fuller’s, the London-based brewer and premium pub company. 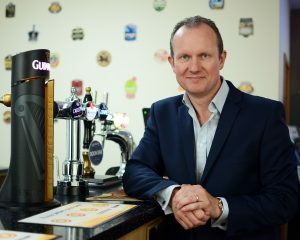 Experienced pub operators Paul Gabbutt and David Morse are advisers to Winwick Taverns, which has a seven-strong pub portfolio in and around Wales and the North West, three of which are with NewRiver.